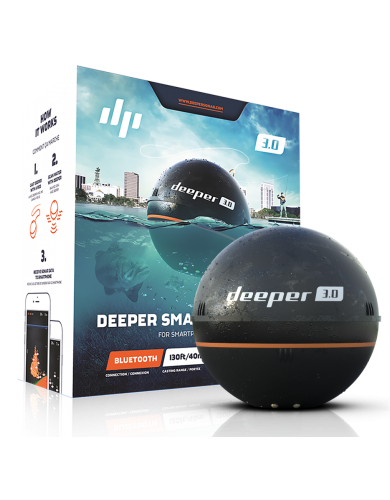 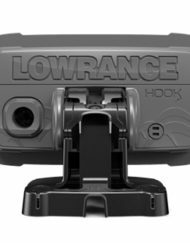 The NEW improved Deeper Smart Fishfinder 3.0 can be cast to any spot in the water. 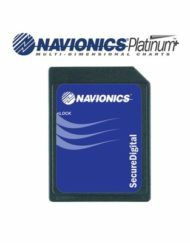 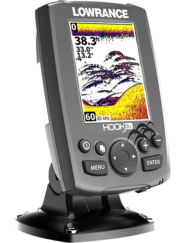 It floats on the water surface and transmits detailed bottom and water column information – depth, bottom structure, temperature, vegetation, fish location and other valuable fishing features straight to the screen of your smartphone or tablet. 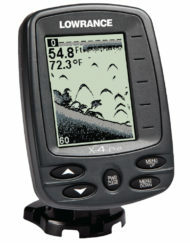 Deeper Smart Fishfinder 3.0 uses Bluetooth connection to transfer sonar data to your device. 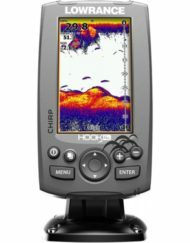 The highly portable and easy to connect Deeper Smart Fishfinder 3.0 can be used to fish from the bank, dock, bridge, boat, kayak or float tube. 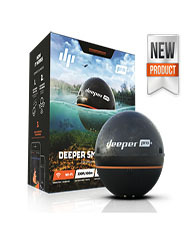 Deeper sonar is powerful enough to perfectly function in the depths from 1.5 ft (0.5 m) to ~130 ft (40 m) below the surface in both salt and fresh waters. 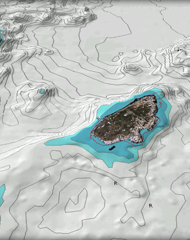 See what’s below the water surface. 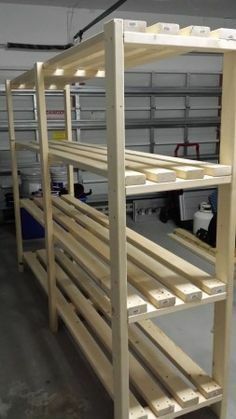 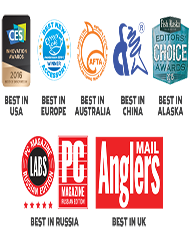 Find out what aquatic habitats suites the fish you are after and improve your performance. 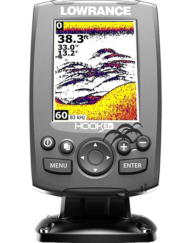 Deeper temperature sensors provide accurate fluctuations of the water temperature so you always know the perfect biting conditions. 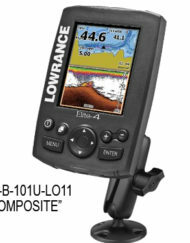 Use the smart offline mapping function to mark your new fishing spots or track the previous ones. 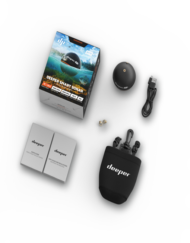 Designed to fit into the standard fishing tackle box Deeper Smart Fishfinder 3.0 is a super small wireless, castable echo-sounder that weights only 3.5oz/100 g and exceeds no more than 2.5”/65 mm in diameter. 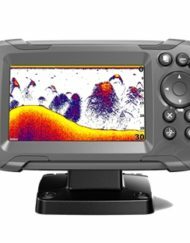 Deeper Smart Fishfinder 3.0 uses Bluetooth connection to transfer sonar data to your device. 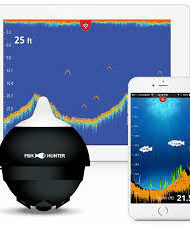 Bluetooth connection secures the distance between Deeper Smart Fishfinder 3.0 and the device user up to 130ft/40 m. No cellular signal nor data usage is required. 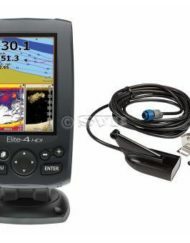 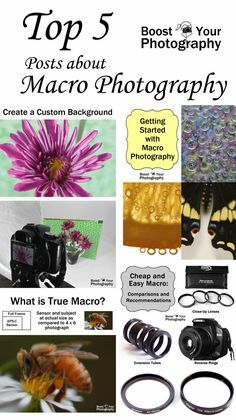 Receive a real time image of what exactly is going on under the water and discover important underwater features for optimum fish bite. 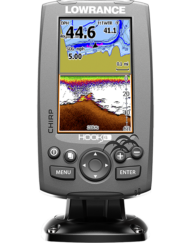 Track the sunken timber, rocks and pits, underwater vegetation and migrating shoal. 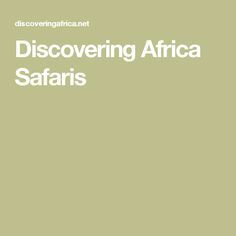 Explore the water beneath. 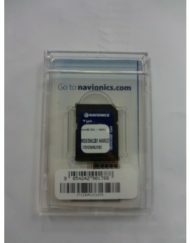 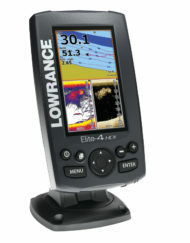 Dual frequency fish finder provides the twofold area coverage. 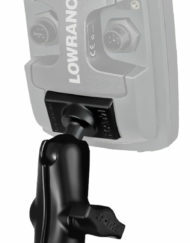 Use the narrow beam 290 kHz (15°) for high accuracy scans of bottom structure and fish and wide beam 90 kHz (55°) for extended search area. 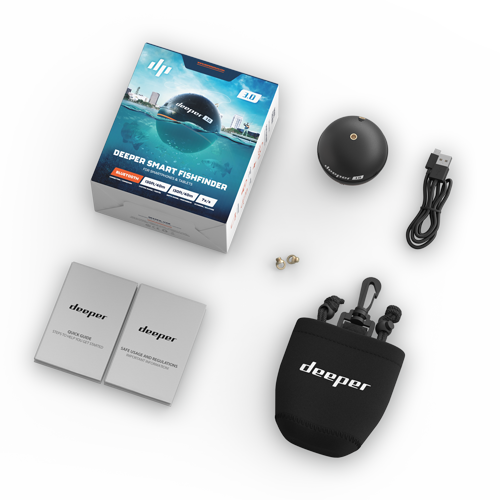 Deeper App is compatible with more than 9800 iOS and Android devices. 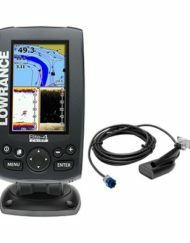 It operates in online and offline modes and provides users with functional features: Solunar Forecast Calendar, Fishing Notes, Offline Maps, Weather Forecast, Camera, Social Media Sharing, Day/Night Screen Color Mode etc. 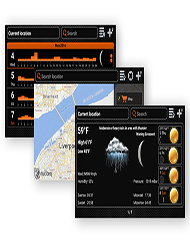 Deeper App is handy, operating in multiple languages and free to download and update.